The Lone Bellow’s third studio album, Walk Into A Storm [Descendant Records/Sony Music Masterworks] was produced by Dave Cobb (Chris Stapleton, Sturgill Simpson, Jason Isbell) and recorded in Nashville, Tenn. It will be released September 15, 2017. The Lone Bellow will kick off a tour in support of their new album on September 21 in New York. 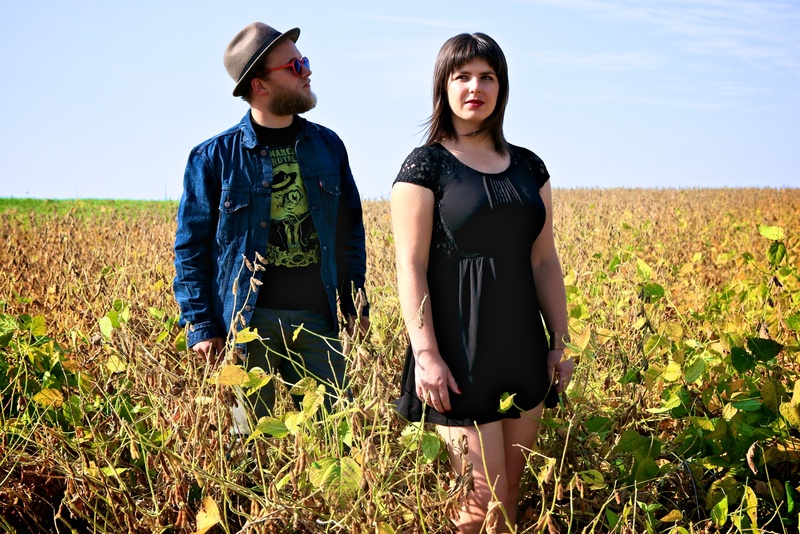 St. Louis, Missouri-based musician Beth Bombara creates Americana/folk songs with bluesy undertones and earthy vocals. Growing up in Grand Rapids, Mich., Bombara played in a punk band in high school The 32-year-old singer/songwriter moved from Michigan to St. Louis in 2007 to embark on a solo music career. Her musician/producer husband Kit Hamon collaborated on her moving and diverse self-titled fifth album. The recurring themes are existentialism and travel. Quite thoughtful and provocative. 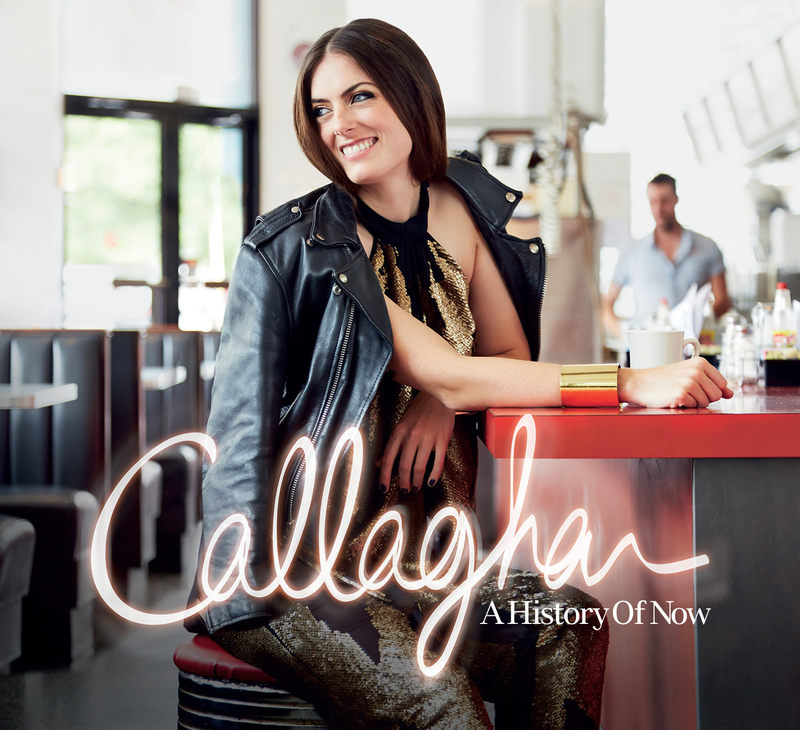 She’s currently on tour and plays Club Passim in Harvard Square tonight. I spoke with Beth Bombara during one of her days off. Amy Steele: How’s the tour going? Beth Bombara: It’s been a lot of fun so far. Amy Steele: How did you get into music and singing and playing instruments? Beth Bombara: There were always instruments around my house. We had a piano and my mom had a guitar. I was just really into music and teaching myself how to play guitar. I met some kids that wanted to start bands and it was something I always remembered doing. Amy Steele: What do you like about being a solo artist? Beth Bombara: I like both but I like playing with a band, in terms of having more band members to play with. In some ways it’s more fun because I don’t have to carry as much weight. I can just focus on singing more and maybe move around stage a little more. I like both. They’re just different. The band aspect there’s more collaboration. Solo. I’m rarely just playing me alone. Usually I have at least my husband playing bass with me. Amy Steele: You moved to St. Louis in 2007. How has the music scene had an influence on your music now? Before I moved to St. Louis I was in rock bands and went to a lot of sweaty basement shows and it was fun. I guess that can tie back into why I got into playing music in the first place. It was so fun to go see live music as a teenager. There’s a raw energy and getting to be part of that was fun. I was enamored with instruments and melody. When I moved to St. Louis, I really started experiencing music in the Americana roots music genre and even some blues. It was this perfect evolution of these things coming together. Moving to this place that roots and blues and heritage. A lot of folk coming out of the Ozark mountains. Banjo players and things like that. It definitely had a big influence. Examples of bands that played a part in my evolution after moving to St. Louis: Wilco; Uncle Tupelo; and more underground bands like The Rum Drum Ramblers (who are now a part of Pokey LaFarge’s band); and the Hooten Hallers. Amy Steele: What makes you work well with your husband, to produce and collaborate on the album? We have different ideas about things. We come at things from different perspectives. We might not always agree but we realize each perspective is valid. Having a certain respect enables us to use that different perspectives to find the best thing for the song. Beth Bombara: I feel like the best songs are deceivingly simple if that makes sense. It can’t seem too forced. Simplicity makes good songs. Lyrics that are simple and a melody that is simple but also says something in a brief way . Amy Steele: Let’s talk about some songs. What they’re about or what the writing process was like. Beth Bombara: It describes a point in life where I thought that a lot of things are unknown. It’s kinda scary when you don’t know, to plan things, to get a vision for what you’re doing. That definitely came from a place of uncertainty. Feeling this is kind of scary but we have to go into this darkness, unknown and it’s good to do with someone who supports you. Beth Bombara: The writing of that was interesting: I did that as a writing experiment where I gave myself only a couple of days to write and record it. It’s kind of an anomaly in my songwriting. I didn’t have a specific idea. It was more stream of consciousness. It speaks to that whole cycle of getting to know somebody and feeling like you’re close and then that’s gone and navigating that. Beth Bombara: It kind of embodies my mantra. My philosophy. My life philosophy. So many things happen in life that we can’t control. We’re going to experience happiness, we’re going to experience sadness and you have to take that all with a grain of salt and support each other. Beth Bombara: I feel like I was in the same emotional state with that song as I was when I wrote “Promised Land.” You’re on a journey and things are a little bit uncertain. Questioning yourself. Did I do the right thing? Am I headed in the right direction? Amy Steele: What are your greatest challenges? Beth Bombara: It’s challenging to be a singer/songwriter but not to get stuck in that box. Especially as a female singer/songwriter people have expectations about that. I’m going to show up to a gig with an acoustic guitar or a piano. And those stereotypes are hard to shake off. It’s only hard for me in my mindset. I don’t think it effects how I write songs. It’s just something I run into sometimes. Amy Steele: What do you like best about being a musician? Beth Bombara: I like the spontaneity. There are a lot of different areas where being a musician is spontaneous whether on stage playing a song and something happens you didn’t expect to happen. Collaborating with other musicians. I always enjoy that. Getting to meet a lot of people. I enjoy creating songs. I think that speaks to my personality. I think I’m a maker. I like to make things. I like to garden. I like to screen-print. All these things I like to do have to do with building things. Creating something from nothing. 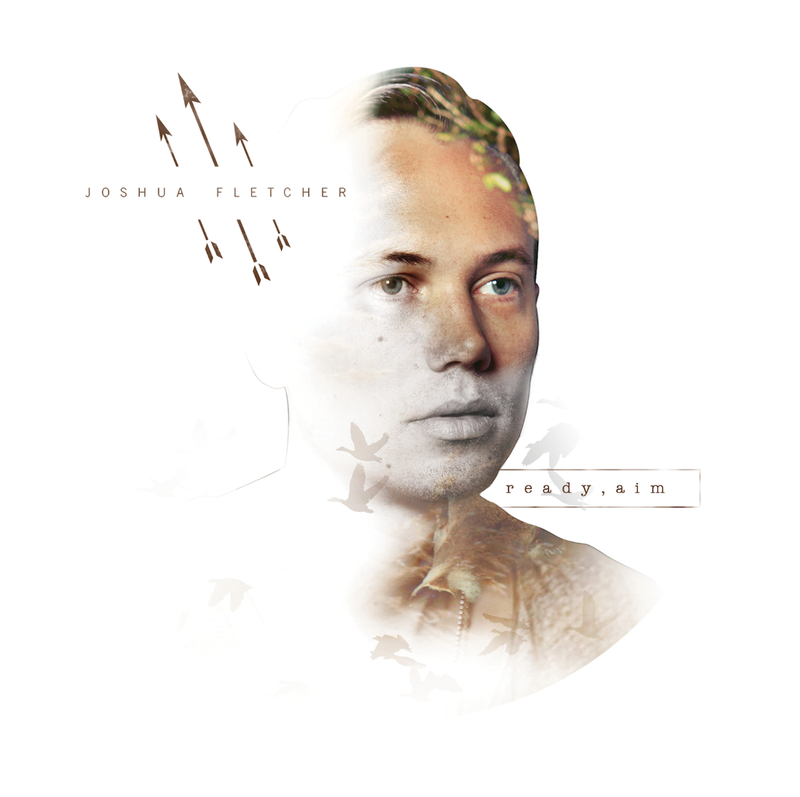 There’s enough variety but definitely a distinctive flair to Fletcher’s songs– a bit wistful, definitely thoughtful and eminently passionate. He sings about relationships and being alone and belonging. Lovely songwriting and a beautiful album. This is what to listen to hanging out on the back porch or during a romantic dinner. Portland, Oregon-based The Damnwells’ Alex Dezen produced the album.